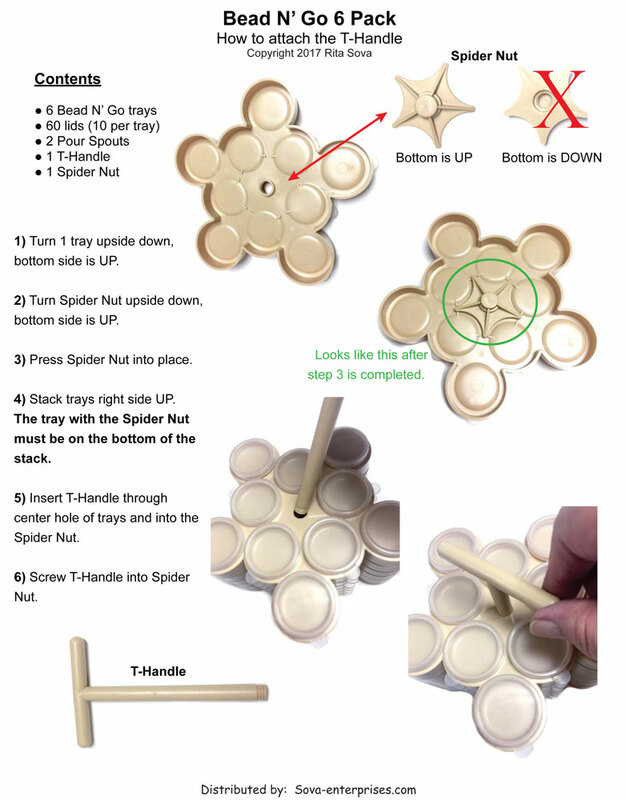 T-Handle and Spider Nut for Bead N' Go Trays. 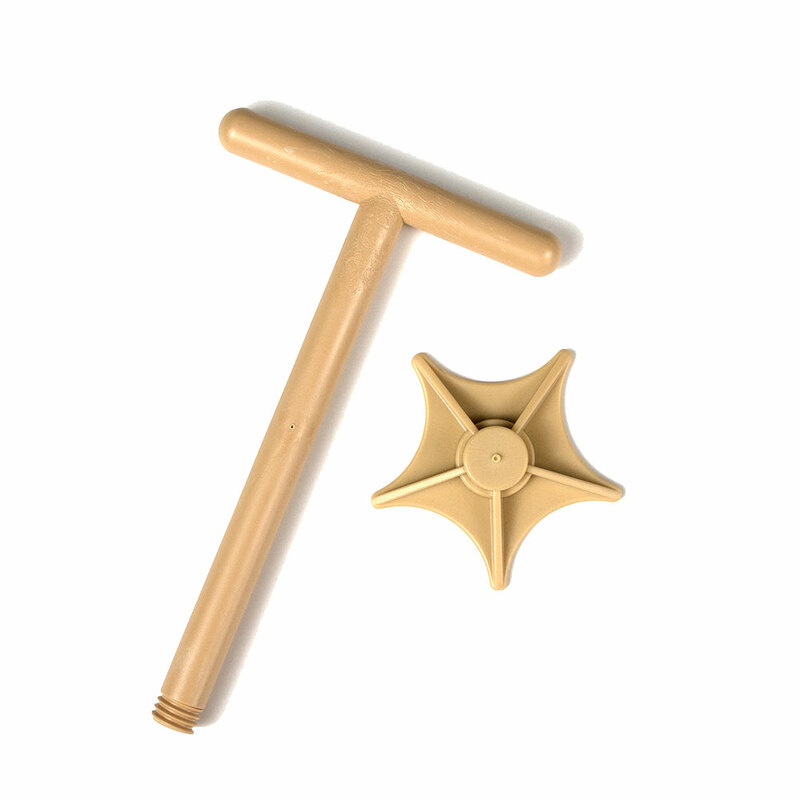 Price listed is for 1 T-Handle and 1 Spider Nut. Use to stack up to 6 Bead N' Go Trays together.